Don’t Believe the Hype! 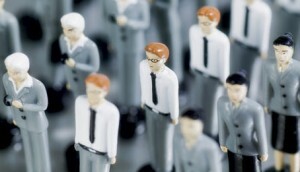 Why Traditional Marketing No Longer Works. I think the worst thing about hypey marketing trends is that they rob people of an opportunity to connect to what really matters. Marketing can be a platform for both sharing and receiving pertinent information and inspiration. But more often than not, the advertisements and websites we see every day are either a generic description of services or an effort by advertisers to lure us away from our intuition and brainwash us into buying something we don’t really want or need. 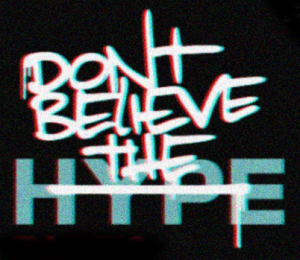 What is Compelling About Hype? Many people who come to me for help with their branding and websites have been told by traditional marketers that their promotions must be slick, professional, and targeted to a specific audience, but they haven’t been encouraged to create authentic marketing or share things that are important to them. In fact being personal and vulnerable has been seen as antithetical to professionalism. Even though we have created our businesses as a reflection of our true purpose, many of us strip our marketing of any passion and fall in line with the trends. When we do this, we are holding back what is most compelling about our business. How Will They Know You When They Find You? Just imagine your perfect customers who are out there seeking you right now. They are not just looking for that specific set of services or products you are offering. They’re looking for someone they can like and trust, someone who understands their problems and can relate to their goals and aspirations. They are looking for the real you. If the real you is not showing up in your marketing, your perfect customers will not recognize you when they find you. They will possibly not even notice you because you will blend in with the crowd. They will only recognize you when you are willing to stand out as who you really are. But Does Authentic Marketing Really Work? You may have heard that Google keeps changing their search algorithms to the dismay of many Search Engine Optimization (SEO) companies. 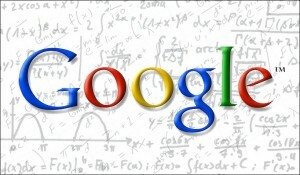 The old search engine tricks these programmers used to use don’t work anymore. The good news for spiritual business women and conscious entrepreneurs is that Google’s changes all benefit authentic content highlighted with accurate headlines. This means that not only will your perfect customers be better able to recognize you when you use authentic copy in your website and marketing, they are more likely to find you on Google as well. So go forth and share from the heart in your website copy, your blog posts, and social media, and start noticing who you attract!